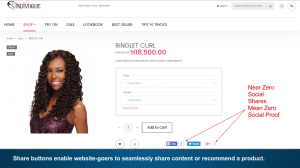 Integrate Social Media On Website: How To Do It Optimally? Home » Blog » Social Media » Integrate Social Media On Website: How To Do It Optimally? To integrate social on Website could be a trickier job because the placement of the social icons could give you detrimental results. As we all know, websites are online centres of operation and Social Media is one of the main activities that people take part in, online. The importance of Social Media has grown multi-fold in the past few years; it helps you advertise your brand, position it in the market and put out relevant promotional efforts. In this way, your brand’s presence is scattered across the web. Which is why it is necessary for the social media experience to be well synced with the product or service E-commerce site. This, will, in turn, drive added value to the audience and paying customers alike. If you’re searching for ways to make your Web or eCommerce site truly engaging and aid in converting visitors, look no further. 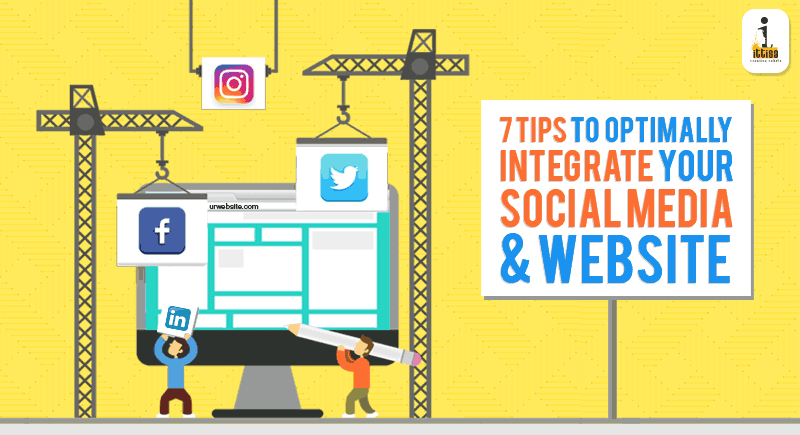 By following these seven simple methods to incorporate social media into your Website design and strategy, your company should be driving social media conversions in no time. Make sure visitors to the Website are able to see the social networks you are on and can socially share your products and content. A good rule of thumb is that the more visible your social buttons are, the more users will interact with them. While planning social media button placement, find a prominent position where people can easily see it. The social media buttons can be placed at the top, on the bottom or along the side of the page (floating). Small and Subtle. 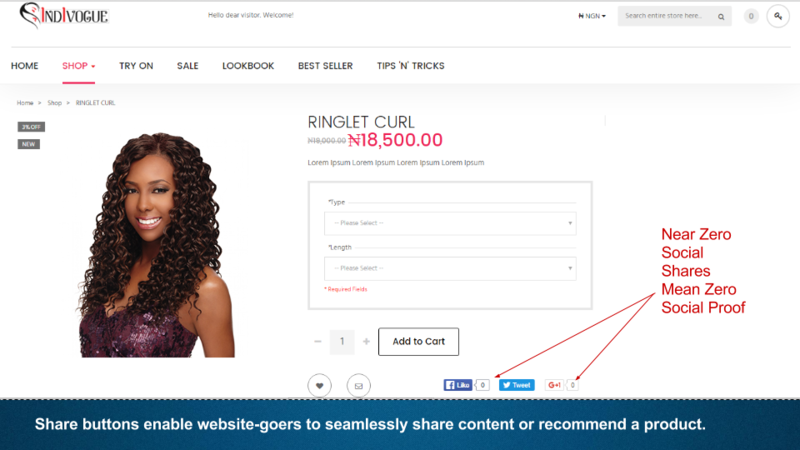 This eCommerce site sells hair extensions and has links to all its social channels. Being a fairly new company, it chooses to keep its social icons small and subtle. If the brand sells a product or runs a full-fledged e-commerce site and hasn’t added share buttons to its product pages, then the brand is missing out on a host of potential social impressions. For instance, reading an interesting article you really enjoyed and not sharing defeats the whole purpose of publishing such articles online. Thus, Social media buttons should be kept in proximity to the article where it’s easy to see and provokes the reader to share it. Buttons that show the number of shares and likes can be risky, as no shares result in no social proof. To ensure that users don’t exit your web page altogether, you may want to create the buttons or links in such a way that they open your social media pages in a new tab. The buttons should be in close proximity to the content you want to get shared. Linking users to inactive channels can ultimately cause more harm than good. Do not place buttons too close to the navigation bar, so that users don’t interact with it by accident. Users interact with the top left side the most, so place social media buttons on the left. DID YOU KNOW – 73% of users prefer to log in to a site with Social Login, as opposed to providing an email address and creating a new account. 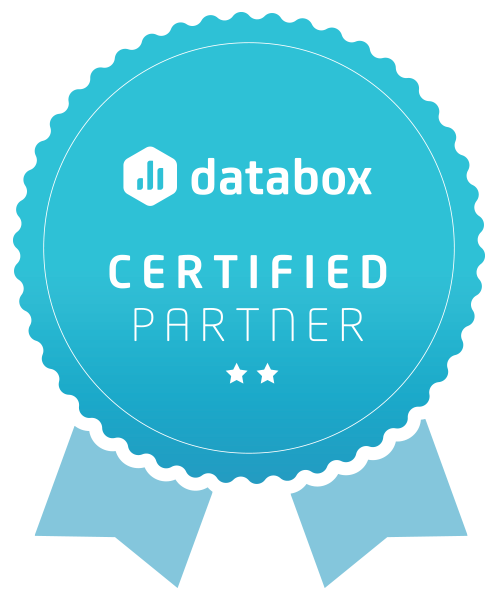 Just make sure to provide some attractive incentives for signing up like a special discount or a “Subscriber only” freebie. 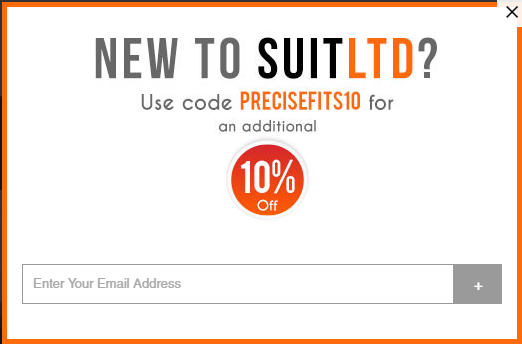 This E-commerce site offers an additional ‘10% off’ coupon code for the first-time purchasers. DID YOU KNOW – 79% of consumers trust social proof as much as personal recommendations? 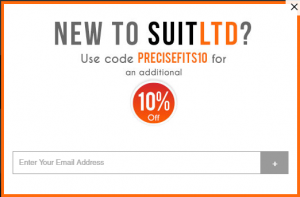 Adding social proof on the website legitimizes the brand. It helps build the website visitors count. 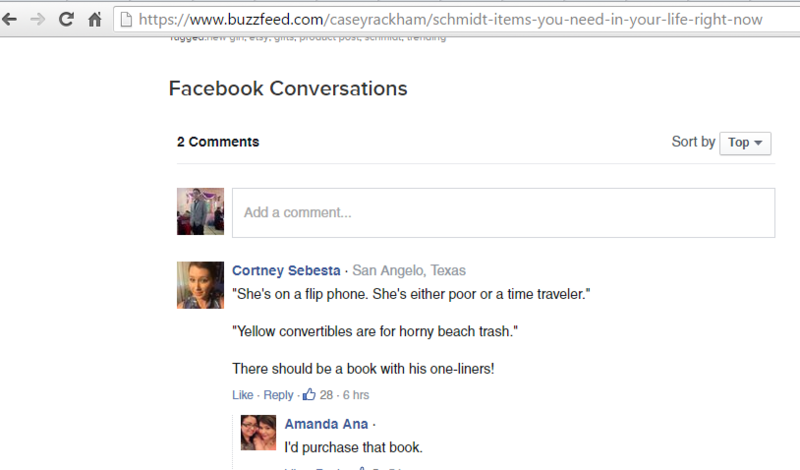 One way to do this is to use one of Facebook’s social widgets, such as the “Like Box”. This feature shows your visitors that you’re a credible source, their friends also like your Facebook page, and that you’re a legitimate product or brand. On top of that, you’ll also be able to increase your Facebook likes with this social media integration. Take advantage of positive user-generated content about the brand and highlight it on the website. Use services like Olapic, Pixlee, Curalate to curate /moderate content from the customers, fans, and followers on the website through a hashtag or in relation to a specific product. 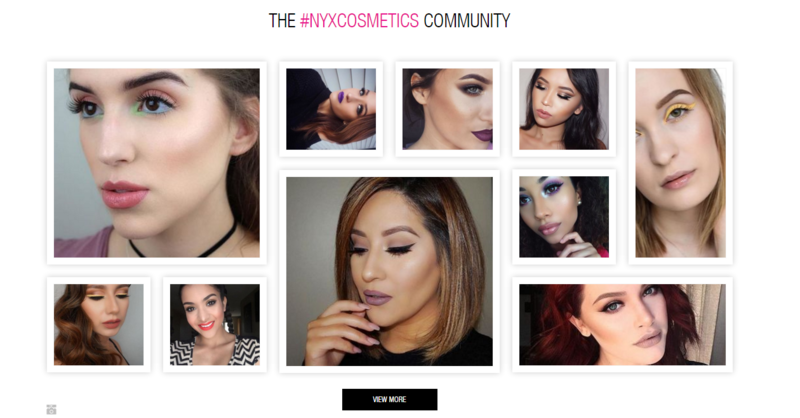 Example: NYX Cosmetics Uses Olapic to Curate Instagram Photos Uploaded by their Customers. Comment Systems like Facebook comments, Livefyre, or Disqus can be implemented on the website. 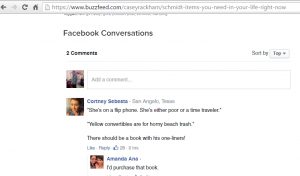 Buzzfeed uses the Facebook commenting system which drives more engagement & traffic to the website as well as the Facebook page. Use both Social analytics tools as well as web analytics tools to measure and develop an all-round understanding of your online marketing efforts. This is important because your content moves across all your social media platforms and your website, and your social media strategy integrate all your marketing strategies. In conclusion, it’s safe to say that your business is less likely to grow if you create a website that is not going to be integrated with your social networks. Not only do you increase the challenge of driving awareness and traffic when you ignore social media, you also eliminate the potential for sharing and earned amplification. Be fearless, get social and watch your business grow. Once your first step of optimally integrating Social Media and website is done, you can then explore the power of Social media with the top trends of 2016 or figure out the ways to enhance your business with Social Media Optimization.